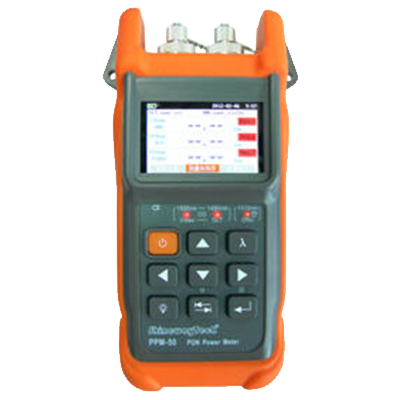 PPM-50 works as a pass-through device, which can be connected anywhere between OLT and ONU. A small percentage of optical signals are extracted for use by PPM-50 detectors. This approach enables all wavelengths to be used simultaneously and introduces no interruption to network services.